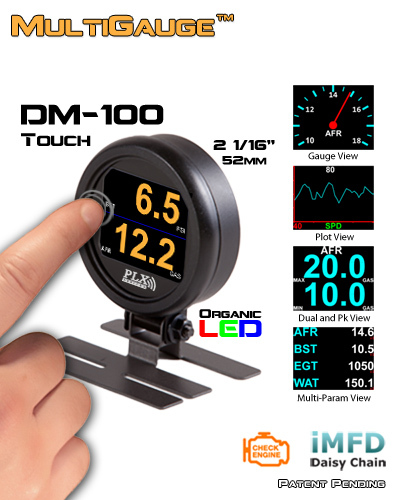 The DM-100 Touch Multi Gauge incorporates a programmable 4 sensor output. This means that there are 4 equivalent programmable sensor modules built-in that allow you to stream OBDII data through the digital iMFD port for additional interface with more Multi Gauges and data logging applications. 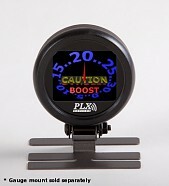 Powerful data logging features are available with the ScanXL PC software and the iMFD to PC Link USB cable. This feature enables you to data log both iMFD aftermarket sensors as well as select 4 of the available 26 OBD PIDs or parameters available. The DM-100 Touch also has an OBDII diagnositc mode which turns the built-in USB port into an ELM327 USB interface. 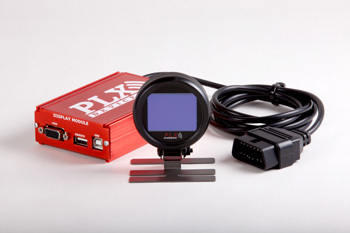 The PC sees this as a standard COM port thus turning this gauge into a powerful scan tool where most ELM327 diagnostic software is compatible. 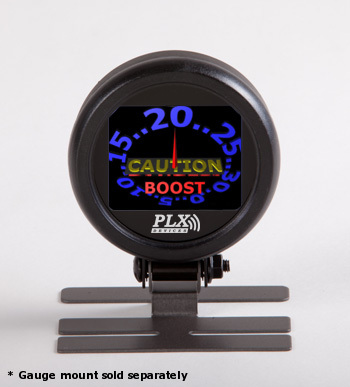 The PLX DM-100 OBDII Touch Multi Gauge has taken the automotive display to a whole new level with its SEMA award winning design and brilliant color organic LED display. 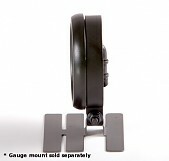 It's truly the world's most versatile gauge.